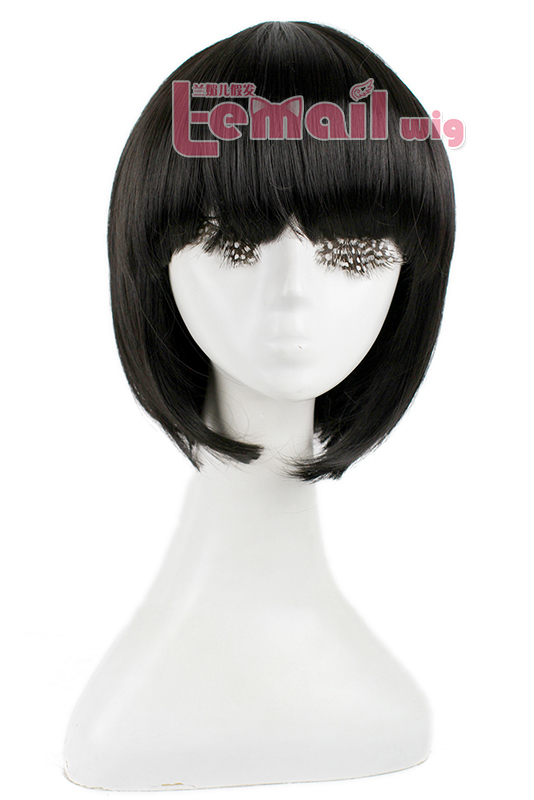 The bob cut is a timeless, iconic hair statement. It is bold, modern and classic all at the same time. 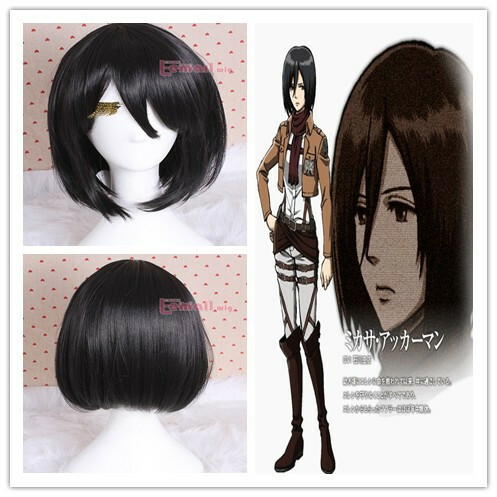 Wig-supplier.com reveals the 5 best bob cosplay wigs so you too can have this highly-sought after bob cut. 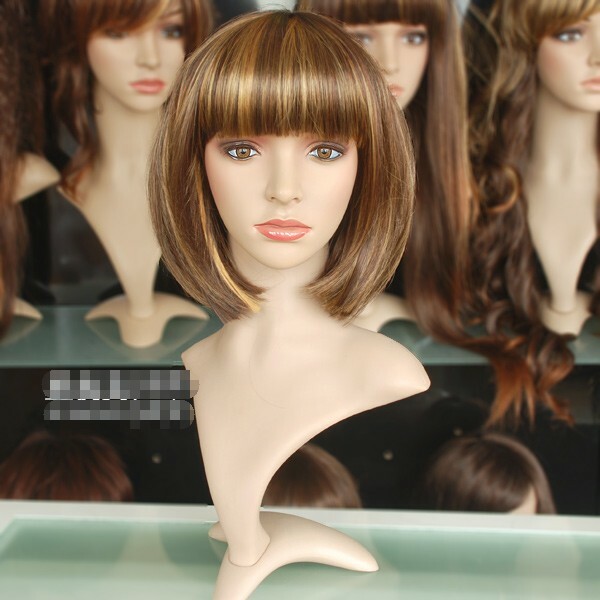 From the youthful bob with bangs to sleek, chic bobs with lace front hairlines you are sure to find a look to suit your personal taste. This is your short cut to short cuts! Showcase your face in these sleek, tailored crops, and beautiful boy cuts! 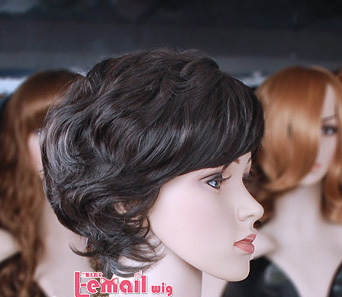 These fabulous, chic shapes represent the best short wigs Wig-supplier.com has to offer. 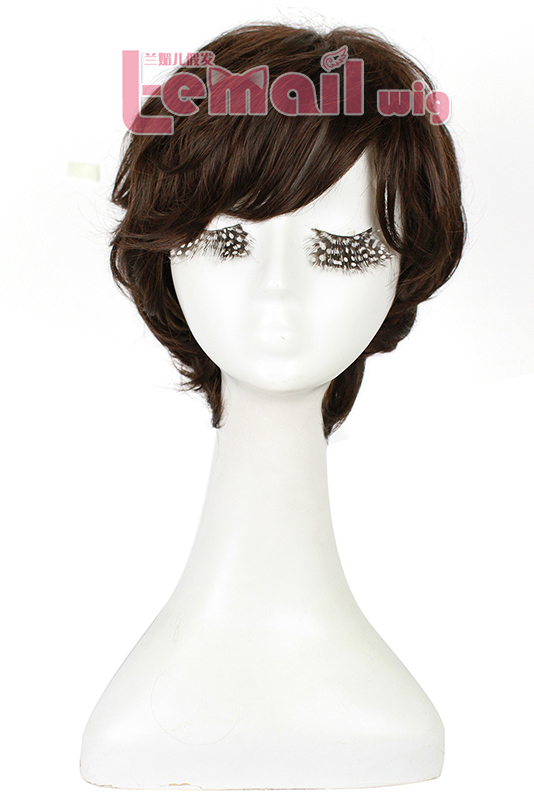 Look no further than these picture perfect pixies for your next short wig. 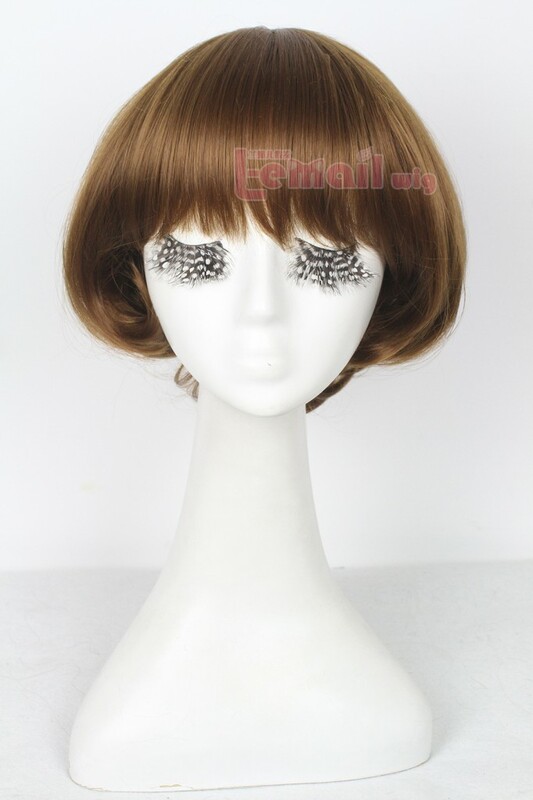 This entry was posted in Fashion Wigs, Human Hair Wigs, Wigs and tagged best cosplay wigs, Bob wigs, fashion wig styles, short wigs. ← Wanna Try New Hair Style? 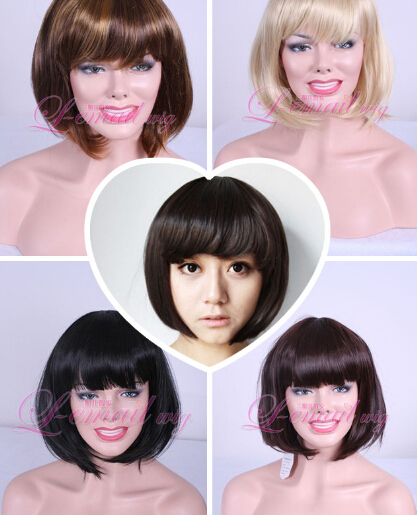 L-email Wig Makes Your Dream Come True!